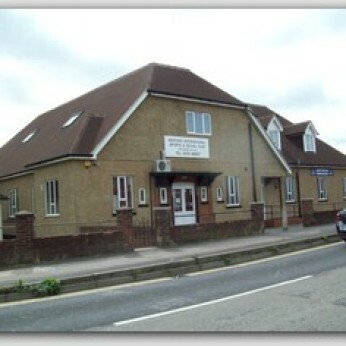 Ashford International Sports and Social Club is a lively, friendly club in the heart of Ashford. We are easy to find, with parking available on site for patrons. We offer a fantastic range of weekly entertainment for the whole family. We are always keen to introduce new activities for our members, you will find a wide range of events including Pool, Darts, Snooker and more. Our relaxed bar is perfect for socialising and competitively priced. You can also sit back and relax in our comfortable, modern setting, which also plays host to a TV, 2 full size snooker tables, dart boards, a pool table, childrens football table and pool table. Every Saturday night we have live music with an interval break for bingo and a raffle. You can also join us for our regular bingo and raffle events on Saturday and Monday evenings.